An automatic fire alarm system is designed to detect fire and smoke by monitoring environmental changes associated with combustion. In general, a fire alarm system is classified as either automatically actuated, manually actuated, or both. Automatic fire alarm systems can be used to notify people to evacuate in the event of a fire or other emergency, to summon emergency services, and to prepare the structure and associated systems to control the spread of fire and smoke. 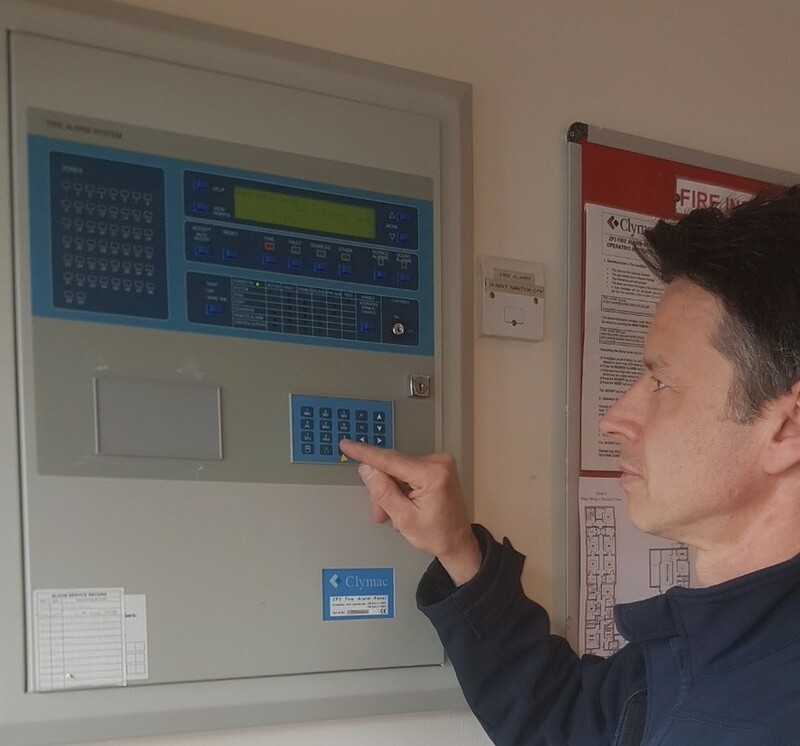 Our experienced team can advise your business or organisation on the various types of fire alarm equipment that best suits your requirements, including offering advice on a wide range of products and systems. As Suppliers and Installers of the leading brands such as Clymac, Cooper, Morley, to name but a few, you are assured of the very best quality for your Fire Alarm Solution. For further information and no obligation advice including discussing routine testing and maintenance contracts on an existing system please feel free to call us.